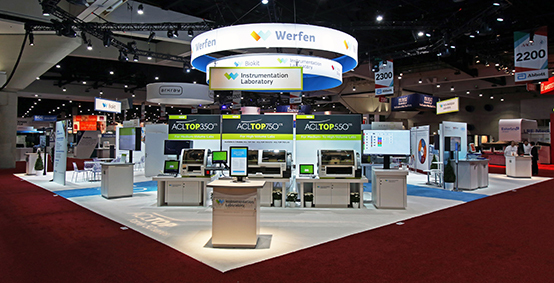 Instrumentation Laboratory (IL) introduced several key innovations in Hemostasis at the 68th AACC Annual Scientific Meeting & Clinical Lab Expo in Philadelphia Pennsylvania, August 2-4. Giovanni Russi, Vice President of Worldwide Marketing and Service, outlined the new product offerings in a presentation entitled, “New Innovations in Hemostasis Automation and Service Enhancing Lab Efficiency,” on August 3rd, at the meeting. The presentation described the new ACL TOP® Family 50 Series Testing Systems, with advanced automation for routine and specialty testing. Completely standardized, each of the five models integrate pre-analytical sample integrity checks, advanced quality management and lab accreditation tools ─ a true breakthrough. Additionally, the benefits of new HemoHub™ Intelligent Data Manager, including unmatched operational performance and clinical decision support from a single workstation, along with HemoCell™ Specialized Lab Automation, the first automated workcell solution designed specifically for Hemostasis testing, which optimizes workflow. Complementing the new system offerings are several novel reagents including HemosIL® Readiplastin®, the first liquid PT assay, delivering excellent performance with readyto-use convenience and HemosIL HIT-Ab (PF4-H), the first on-demand, fully automated qualitative immunoassay for the detection of anti-platelet factor 4/heparin (PF4/H) antibodies, commonly found in patients with Heparin-Induced Thrombocytopenia (HIT). For central control of Hemostasis testing, HemoHub delivers unmatched operational performance, QC management and clinical decision support, all from a single workstation. 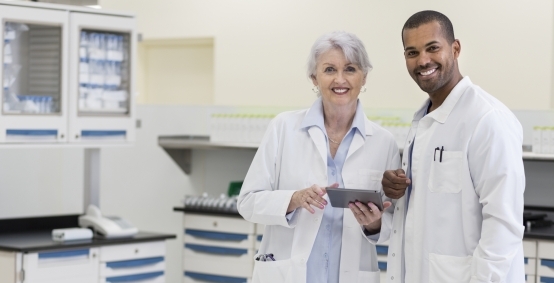 With flexibility to meet specific lab operational needs, HemoHub is scalable for an unlimited number of patient files and analyzer connections, and features a KPI-configurable dashboard and configurable statistical report formats. Simple rerun and reflex processing, sample alert flags, simplified samplebank inventory and sample routing optimized to each lab’s needs, enhances workflow and efficiency. 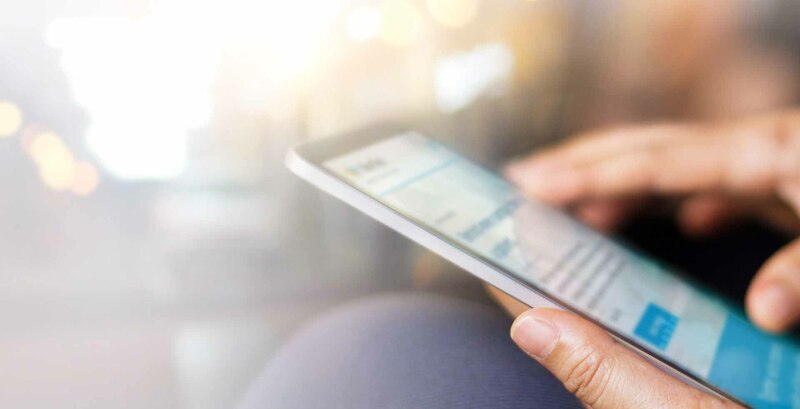 Plus, HemoHub provides easy access to patient result histories, patient-parameter configured rules and integrated accreditation support, to help ensure quality patient care. The world’s first and only automated workcell designed specifically for Hemostasis testing, HemoCell centralizes control of Hemostasis testing. 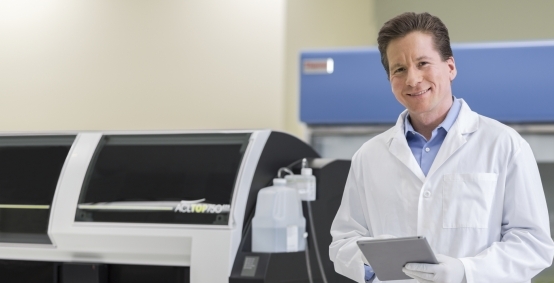 Integrating the Thermo Scientific™ TCAutomation™ Laboratory Automation System, ACL TOP 750 LAS system and HemoHub Intelligent Data Manager, HemoCell improves throughput, reduces turnaround times and preanalytical issues. Additionally, operator exposure to biohazards are reduced and Hemostasis expertise in the lab is retained. The first, fully automated, on-demand assay for Heparin-Induced Thrombocytopenia (HIT) on a Hemostasis testing system, HemosIL HIT-Ab(PF4-H) for use on ACL TOP Family of instruments, detects anti-platelet factor 4/heparin (PF4-H) antibodies associated with HIT. Unlike existing manual processes, HemosIL HIT-Ab(PF4-H) is a liquid, ready-to-use qualitative immunoassay that delivers results in minutes—on-demand, 24/7—allowing clinicians to make timely, wellinformed therapeutic decisions, ultimately minimizing patient risk and reducing costs.1,2 A severe immunologic adverse reaction to a Heparin complex, leading to venous and/or arterial thrombosis, and potentially death, diagnosis is key to positive patient outcomes and may prompt initiation of alternative anticoagulants. Expanding the Company’s growing portfolio of liquid, ready-to-use assays, HemosIL ReadiPlasTin offers high sensitivity, low ISI ≈1.0, and no reconstitution errors. The new Prothrombin Time (PT) assay ensures accuracy and demonstrates excellent performance, comparable to the gold-standard HemosIL RecombiPlasTin® 2G assay. Additionally, the assay requires no acclimation time or pipetting, reducing manual reagent handling, while recombinant human tissue factor and synthetic phospholipids components provide lot-to-lot consistency. HemosIL ReadiPlasTin is fully validated for use and stable for ten days in original vials on ACL TOP Family and new ACL TOP Family 50 Series Hemostasis Testing Systems. 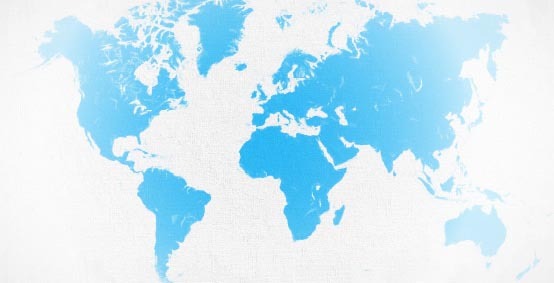 Today, IL is the leading manufacturer of instruments and reagents for Hemostasis in vitro diagnostics testing worldwide. IL has continually been at the forefront of innovation in Hemostasis testing for over thirty years.